Get the Healthiest and Most Thorough House Cleaning Available in Reynoldsburg OH! When people look for a professional house cleaning service, it's often after they've discovered that they just don't have enough time to maintain the cleanliness of their home themselves. Their work schedules and lifestyles keep them constantly on the go, yet they do not want their home's cluttered appearance to reflect their way of life. At the end of the busy work day, they want to come home to a clean and well-maintained house. If you are in need of expert house cleaning services and live in the Reynoldsburg OH area, there's no better option than The Maids. 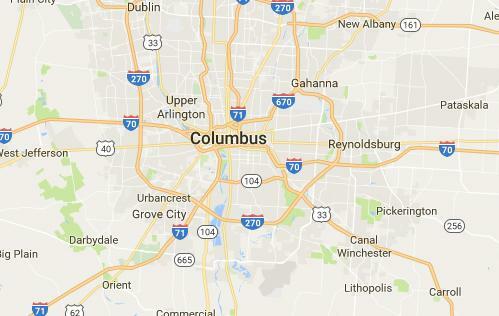 Where in Columbus are you looking for cleaning service?